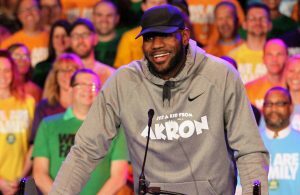 The Cleveland Cavaliers didn’t have a single player to represent them in the 2019 NBA All-Star Game, but they may have two to represent the club in this summer’s FIBA World Cup. 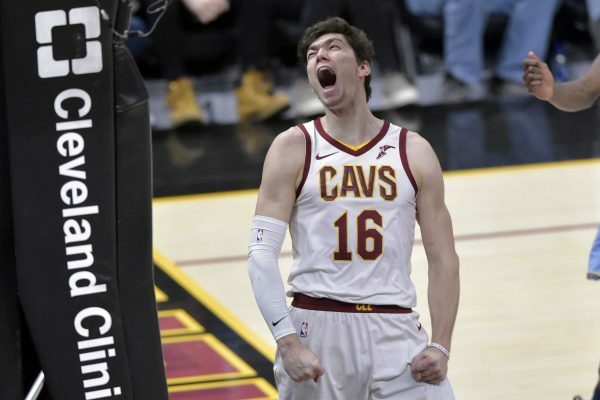 According to a recent report by Chris Fedor of Cleveland.com, Cedi Osman will be playing for Turkey in the 2019 FIBA World Cup, and Kevin Love may suit up for Team USA. 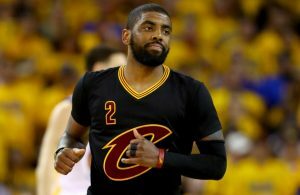 If Love does end up playing for his home country in the tournament, a matchup between the two Cavs teammates would be assured. “Kevin Love and Cedi Osman may be on opposite sides of the court this summer,” Fedor wrote. Osman spoke about looking forward to the matchup between the two squads. He also spoke about the high hopes he has for Turkey in the upcoming tournament. Love also spoke about the possibility of his own participation in the World Cup, but was understandably less committal than his teammate. 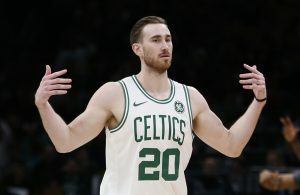 While Osman is just 23 years old and is on the verge wrapping up his first NBA season as a starter, Love will be turning 31 years old during this summer’s World Cup, and has also just recently returned from one of the most serious injuries of his career. Whether it’s both Love and Osman, or just Osman playing in this summer’s tourney, it will be great to see Cavs players donning their home countries’ colors in an attempt to win World Cup glory.